Yoga, fitness, dance and other movement classes are thriving at Shelburne Falls Yoga, One Deerfield Avenue in the center of Shelburne Falls. Dynamic, experienced teachers continue to serve West County by offering a full schedule of classes in a nurturing environment. Our mission is to build community to support health, vitality and self-awareness. This beautiful studio, perched above the Deerfield River across from the falls and potholes, has been an active and vibrant center for the past 17 years. 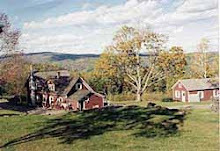 Shelburne Falls Yoga offers a variety of membership and payment options, including a three-month, unlimited yoga and fitness membership plan. Series classes (movement and dance) are not included in the special and require advance registration. See schedule and class fees for more information. The studio is handicapped accessible, through a secondary entrance, which allows those with special needs to attend classes and events held in the studio. Please contact the director or instructor ahead of class for use of this entrance. 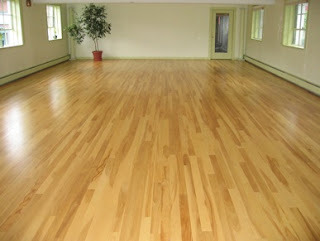 The studio is available for dances, meetings, and gatherings of all sorts. See the studio section for more information.